Happy Friday! I’m moving on to the next letter in the ABC Book Challenge. While putting together this post, I realized there are so many exciting releases this year starting with this letter! Happy Friday! I’m moving on to the next letter in the ABC Book Challenge. 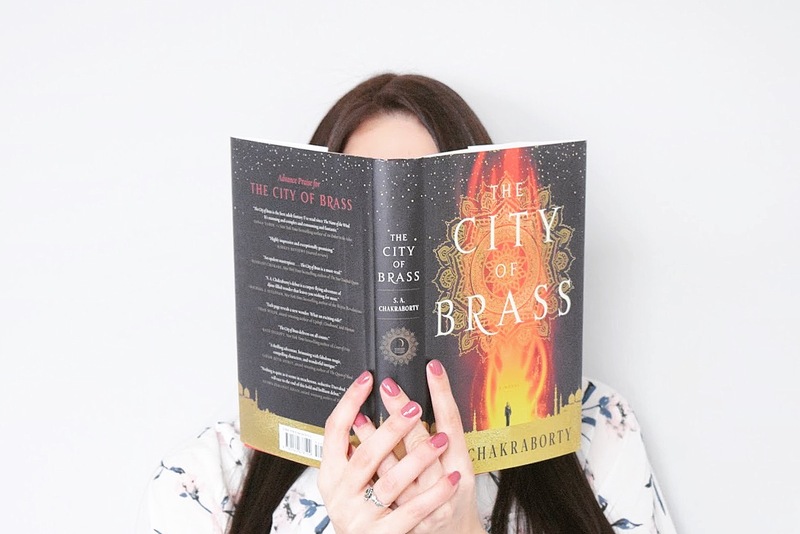 This week’s list also features two more of my favorite books ever, The City of Brass and A Crown of Wishes!